I’m Debra Smouse. I’m a Life Coach and Author. I’ve been coaching since 2006 with some amazing success stories that drive me to wake up each morning with a sense of passion and determination that I can show you how to capture for yourself. I love what I do: help people smash the rear-view mirror way of existing and move full speed ahead into living in “The Zone”. What’s “The Zone”? The place where baggage goes to die and dreams go to live. We all have past baggage, but sometimes it unleashes gremlins determined to sabotage your happiness and success. When baggage is addressed at the core, then the opposite happens. You start to thrive, things begin to fall into place and life becomes truly joyful in every way. 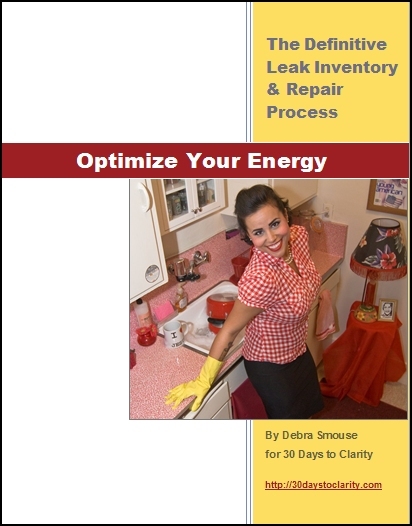 I created the 30 Days to Clarity ePrompts program after a phenomenal response to my Advent Series in my newsletter. Clients discovered that 30 days of small actions made enormous space in their lives for what mattered the most. My goal is to provide you with a series of 30-day eCourses that are effective, fun, and affordable. As a Coach, I’m honored to hold loving space for you as you discover what you really want in life. What you value. What’s important to you. What sets your soul on fire! And since no one likes living in limbo, I’m here to lend a helping hand as you traverse between limbo and into the life of your dreams. I’m an ENTJ according to MBTI and my Enneagram Type is 2. I love traveling, cooking, good wine, and stimulating conversations. When I’m not coaching, I spend as much time on the golf course as possible, always striving to bring my A game. I’d be honored to help you bring yours.